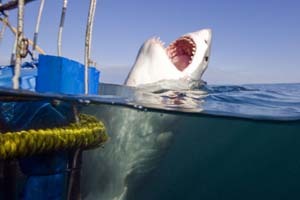 Gansbaai has been called the capital for Great White Sharks in the WORLD! 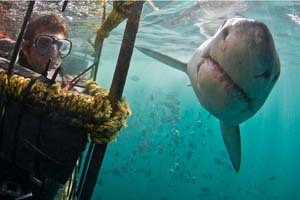 It has one of the largest population of Great Whites & year-round diving. Shark Cage Diving morning and afternoon trips in Cape Town. 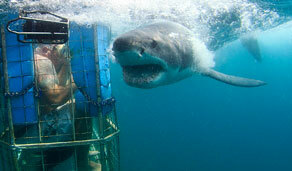 Visit Seal Island in False Bay and dive with the Great White Sharks in the cage. Shark Cage Diving morning and afternoon trips in Mossel Bay. 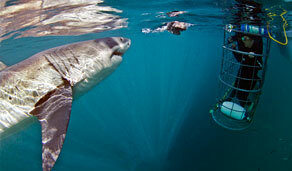 Visit Seal Island in Mossel Bay and dive with the Great White Sharks in the cage. Any one of our large selection of day trips or overnight packages can be booked in real time – no waiting for confirmation. 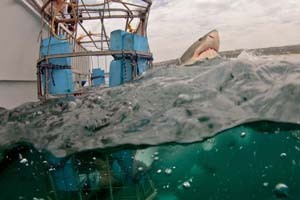 Shark diving in Cape Town takes place in Simon’s Town on the False Bay coast. 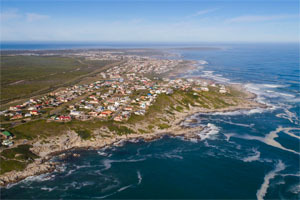 Gansbaai is the undisputed shark diving capital of the world. Mossel Bay lies at the start of South Africa’s beautiful Garden Route. 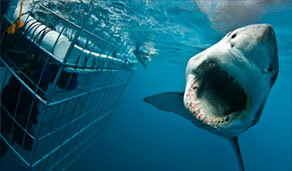 Shark diving in Durban takes place around the world famous Aliwal Shoal. 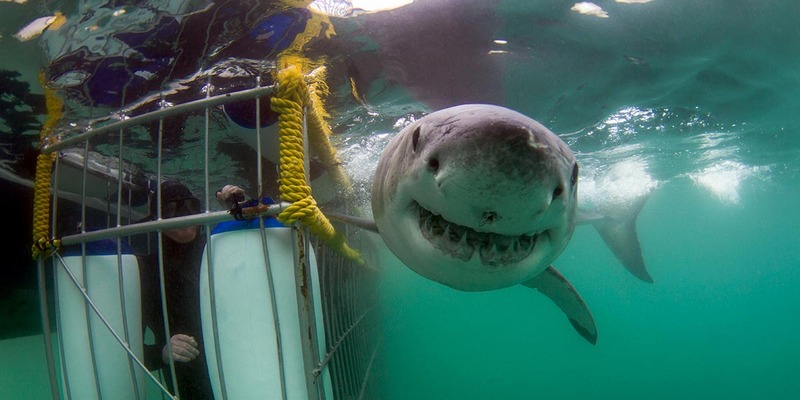 Shark Bookings is the oldest central booking office for shark diving trips and tours in South Africa, operating in Cape Town, Gansbaai, Mossel Bay and Durban. 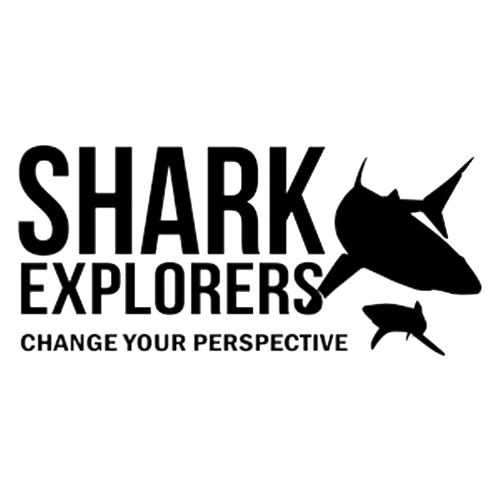 We’ve been arranging shark diving tours for the past 16 years and counting, and so we feel confident in saying that we really know the industry. 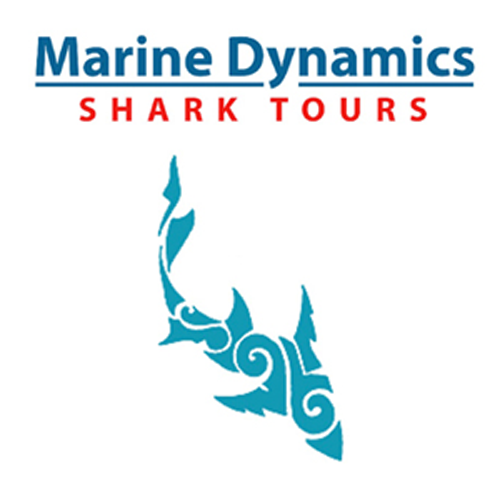 Bookings for day trips or overnight shark diving packages can be made in real time, and with instant confirmation. 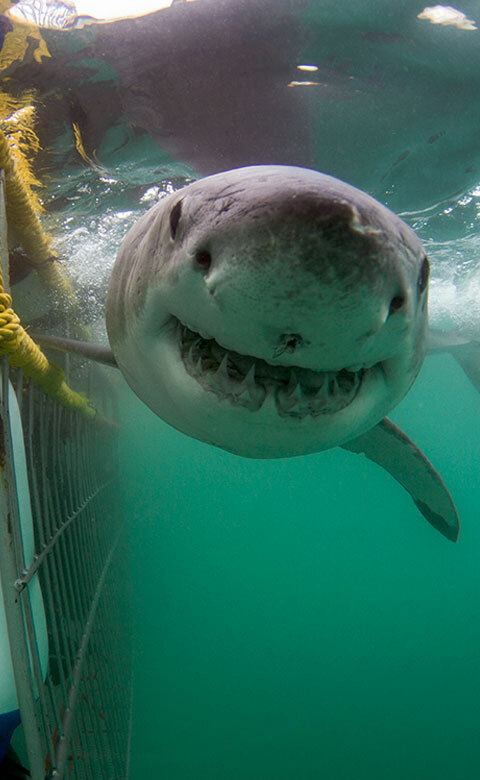 Shark Bookings is the oldest central booking office for shark diving trips and tours in South Africa, operating in Cape Town, Gansbaai, Mossel Bay and Durban. 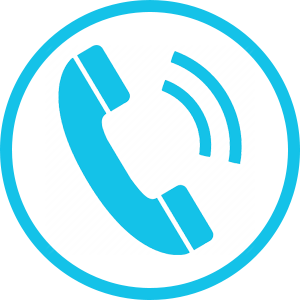 Bookings for day trips or overnight packages can be made in real time, with instant confirmation. Are You Ready To Go Shark Diving? There are a couple of ways to “take the plunge”, if you’re not sure exactly what you want, contact us below and we’ll gladly advise you, or browse to an overnight package or day trip of your choice and book live and in real time. In no time at all you’ll be enjoying one of the most exhilarating experiences of your life. Every day they went the extra mile to ensure that we had the best trip. The local knowledge was first rate. Definitely the best operator I have dived with in 14 years! The crew were fantastic, new wetsuits and overall very professionally run. Large boat but we had more than enough diving and lots of space. Truly amazing!!! The tour ran like clockwork and was very well organised, thanks for your hospitality and service, I had a great introduction to Africa, I’ll be back for more. 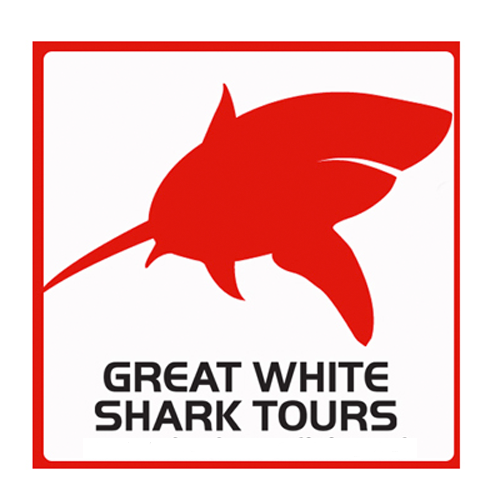 We arrange either day trips, overnight packages or longer tours including all the most popular shark diving destinations. These are our favourites. 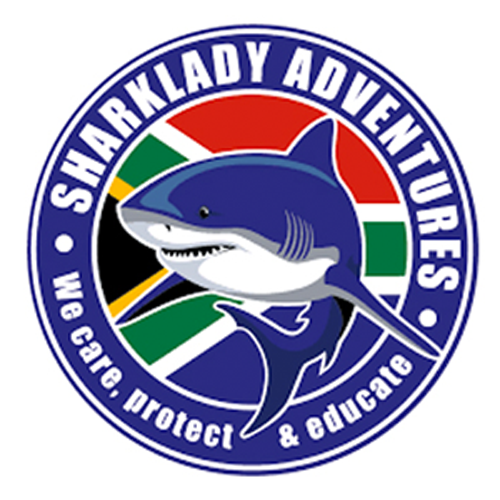 Our mission is to offer you the best experience possible so you go away with life-long memories of our beautiful sharks! We are at the harbour, overlooking the boats, so we know which boat is having success and where the sharks are located. 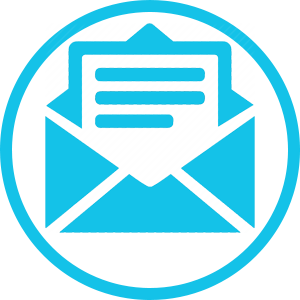 Should you receive a better price please contact us and we will offer the same price relative to service and quality experience. 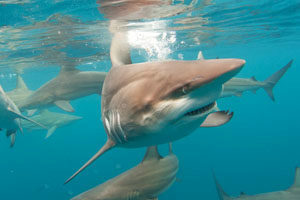 Shark Bookings has a selection of the best shark dive trips in the world. 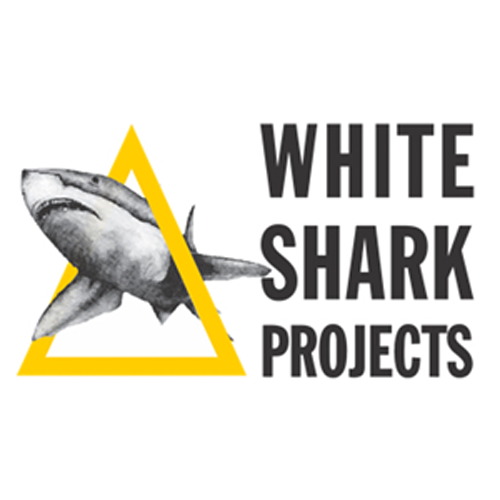 Easy to browse and book we specialise in giving you the dream dive with your preferred shark. The Sharks already in the area and the crew on the boat work hard to attract the sharks and keep them interested in the boat and the divers in the cage rather than looking for prey. 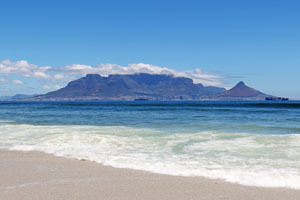 Should you wish to see a Great White Shark launch ( breach ) out the water which is famously known in False Bay as ‘Air Jaws’ then Seal Island near Cape Town is the prime place in the world for this.